Self-leveling paint is formulated to level out evenly over a surface as it dries, providing a smooth finish. These paints usually cost more, but give you a finer finish by reducing roller stippling and brush strokes, and leveling paint looks awesome when sprayed on cabinets. Non-leveling paint dries exactly how it looks when applied, good or bad. Additives like Floetrol can be used to extend the dry time and smooth out the coating, but these chemicals can reduce the gloss in paint. 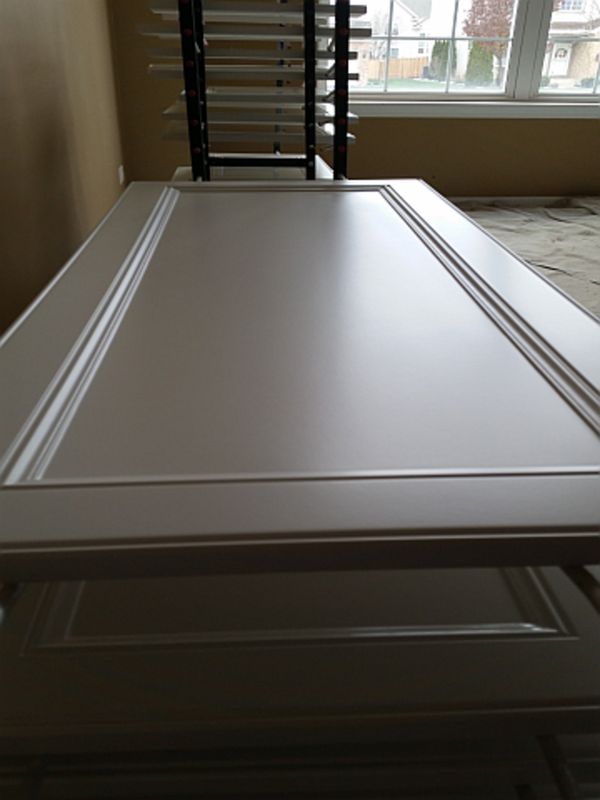 I use self-leveling paint on all of my cabinet painting projects. I spray everything, including the cabinet wall boxes, using the FFLP (fine finish, low pressure), spray tips by Graco. 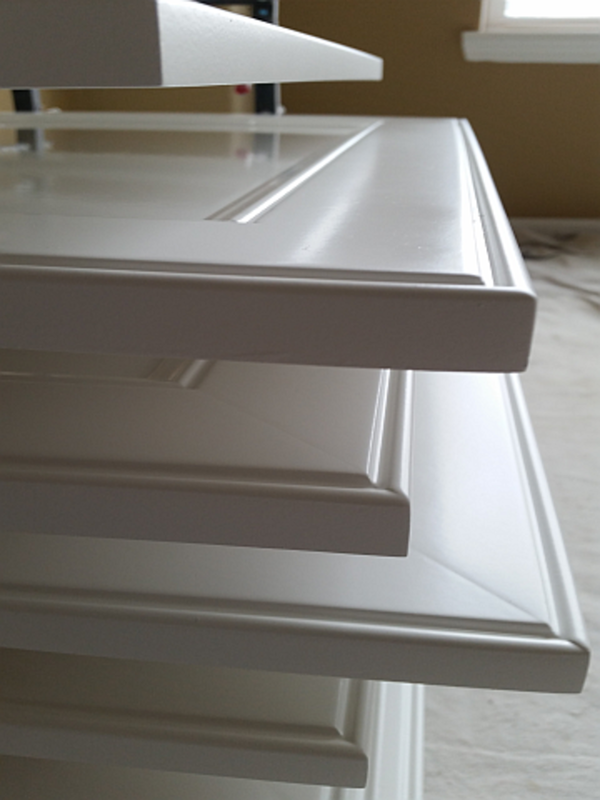 These spray tips, combined with leveling paint, provide a beautiful finish on cabinet doors. I use acrylic latex paint and acrylic alkyd for cabinet painting, but I recently started using mostly acrylic alkyd, urethane enamel, with great results. 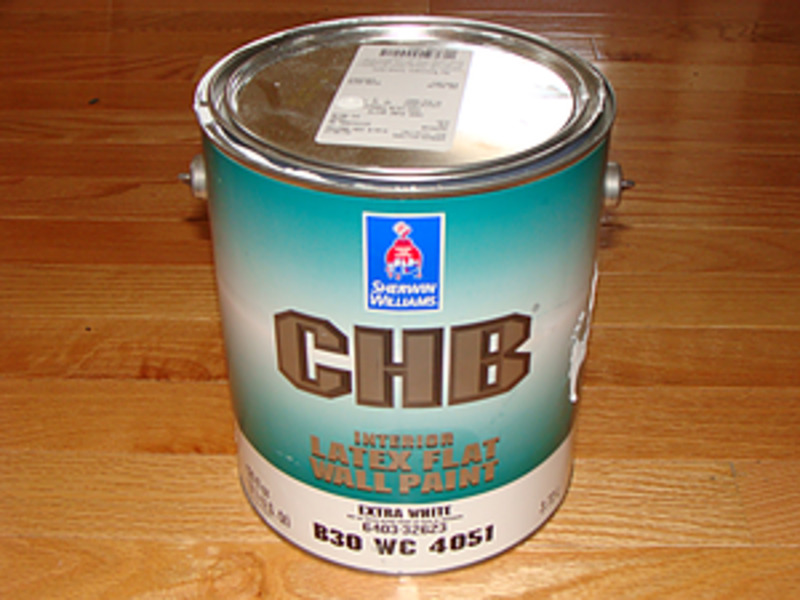 Straight oil-based paint dries hard on cabinets, but the finish tends to gradually turn yellow. Oil paint also smells horrible and dries very slow. 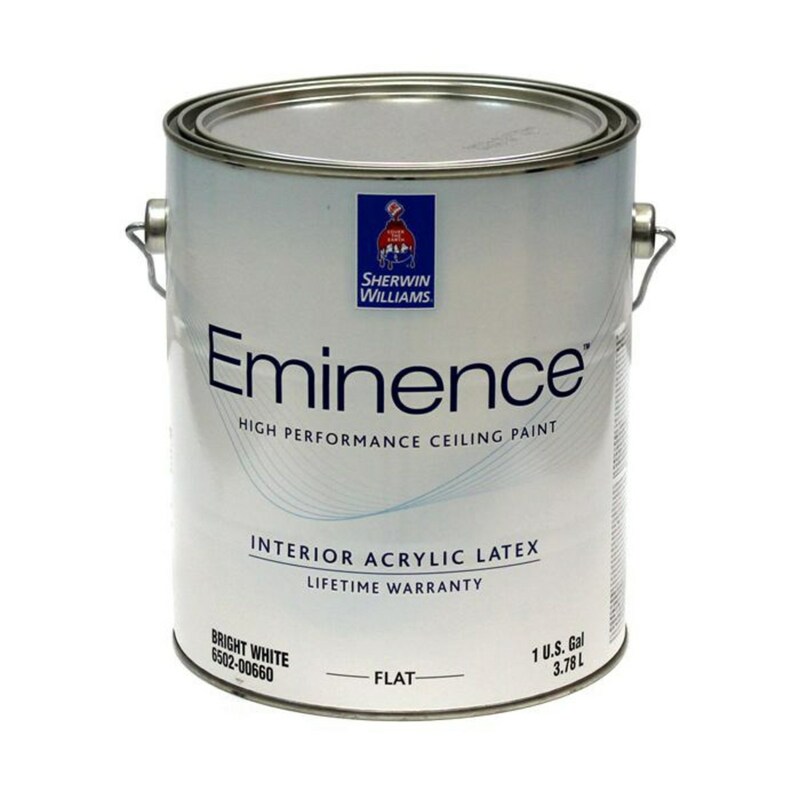 Urethane enamel (acrylic alkyd) gives you the hardness of oil-based paint without the slow dry time, or paint color turning yellow. These are some of the self-leveling paints I have used and recommend for cabinet painting. I started using this product exclusively on all of my cabinet painting projects, applying the paint with my airless sprayer only. I still haven't brushed, or rolled, this product. At around $93 per gallon, Emerald urethane is a worthy upgrade from the less expensive Pro Classic enamel, also by Sherwin Williams. The cost is high, but you get what you pay for. 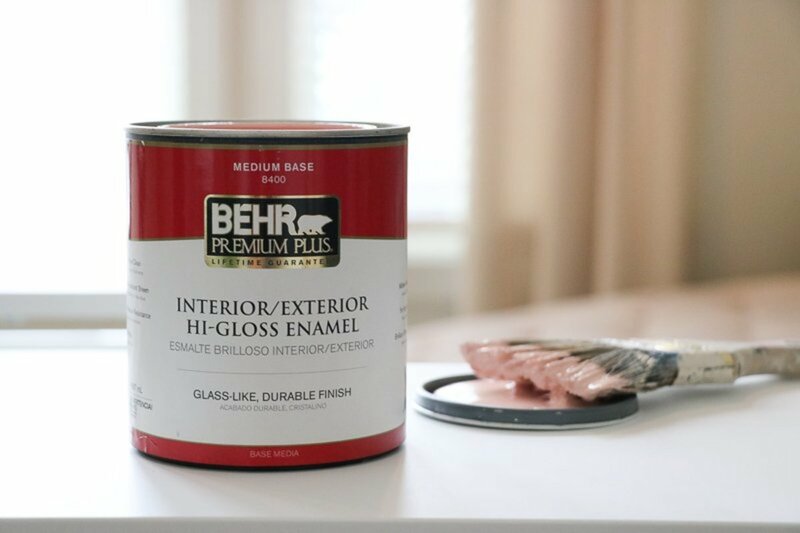 The paint dries harder than other paints I've used, making it an ideal choice for cabinets. The paint self-levels very well when sprayed, usually taking two to four hours to level out. The re-coat time is labeled at four hours, but I usually allow painted doors to dry overnight before applying the second coat. I find it harder to get sags (paint runs) when spraying this product vertically on cabinet wall boxes, especially the satin finish, which dries noticeably faster than the semi-gloss finish. You have to spray a thick enough coat to get the coating to level nicely. 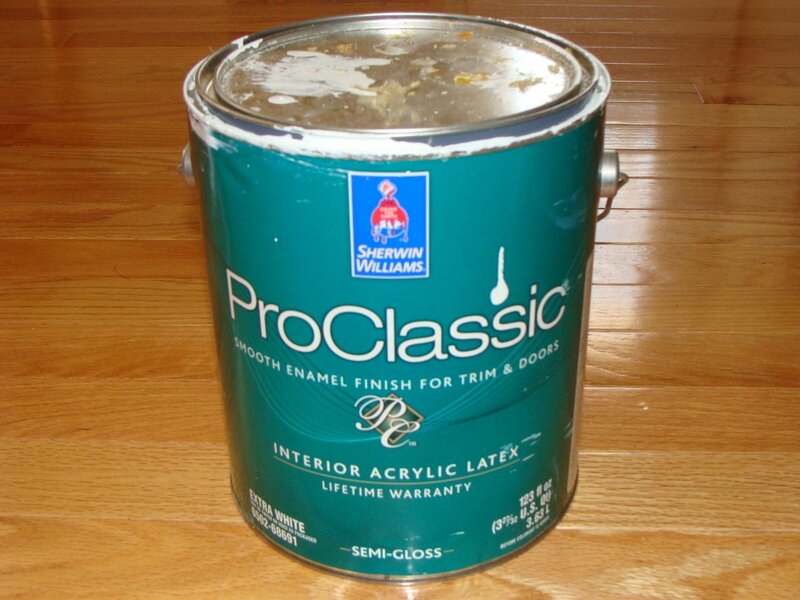 Pro Classic, a less expensive self-leveling paint, is a good product for painting cabinets, especially when spraying them. Brushing and rolling this product can be a little tricky because you have to work the material over the surface fast before it starts to tack up. I used Pro Classic exclusively on cabinets, before making the switch to Emerald urethane, which dries harder for more durability. I find that both coatings spread out nicely while drying, but Emerald levels a little better because it dries slower, even though the re-coat time for both products is labeled at four hours. If you don't want to spend over $90 per gallon for Emerald urethane, this is a good alternative with comparable leveling. There is also an acrylic alkyd version available too, which I haven't personally worked with, but may provide a harder coating. I mostly use Sherwin Williams paint, but I have worked with many Benjamin Moore products, including their waterborne alkyd, Advance. This product self-levels really well, whether brushed, rolled, or sprayed. The waterborne alkyd mix means the paints dries hard like oil-based paint, no top coat of poly needed. The main I reason I don't use this product regularly is the horribly long dry time, which takes about two days per coat, with dark colors taking even longer, due to the higher content of colorant in the paint. The fully cured dry time is thirty days. You don't have to wait thirty days to handle and install the cabinet doors, but it takes that long for the paint to reach full hardness. Advance is a good option if you're fine with the longer dry time. I like using products that dry faster, allowing me to install the painted doors the next day. Will SW Emerald fill the wood grains and self-level on a finished oak handrail? I’ve always painted my window & door frames with white enamel and have used Sherwin Williams paints for a long time. However, on my current project the SW ProClassic is not leveling out regardless of the tool I use - bristle brush, foam brush, trim tool, foam or fuzzy rollers. 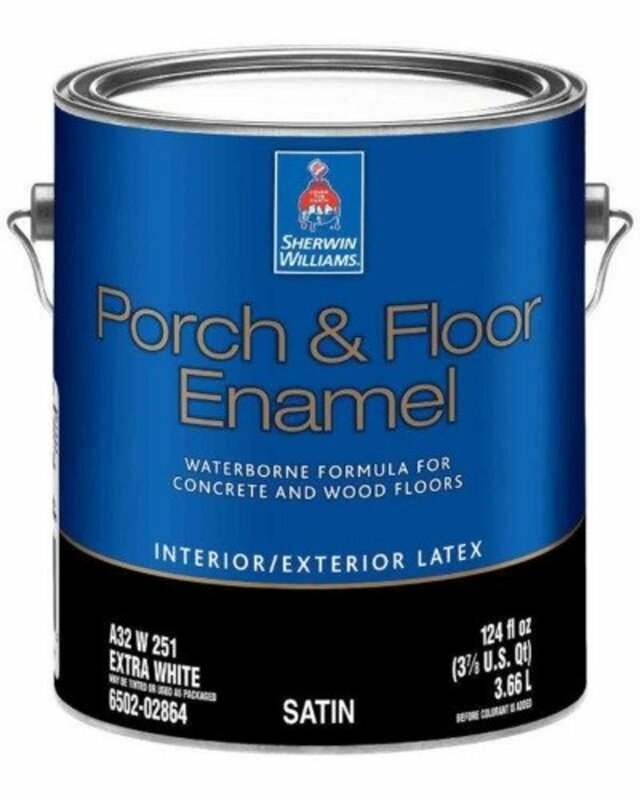 Should I change paint brands? Any advice before I throw in the towel, so to speak? 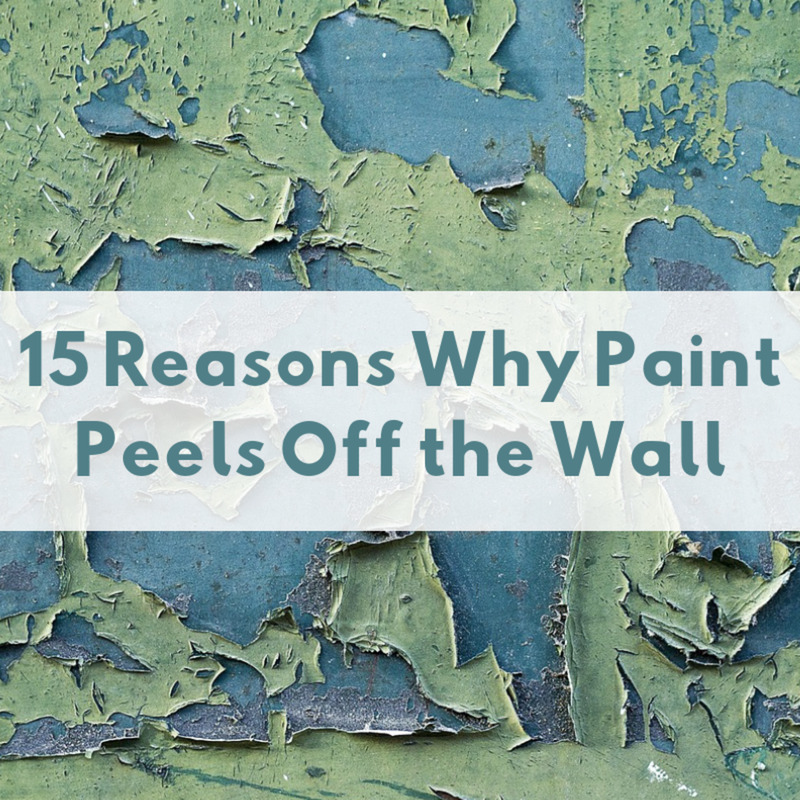 You can try adding a little Floetrol to the paint. It's an additive that thins paint to help with leveling and reducing brush marks. I'm surprised you're having leveling problems with Pro Classic. This paint levels really nice, but perhaps the surface you're painting isn't prepared right to allow the paint to lay out. 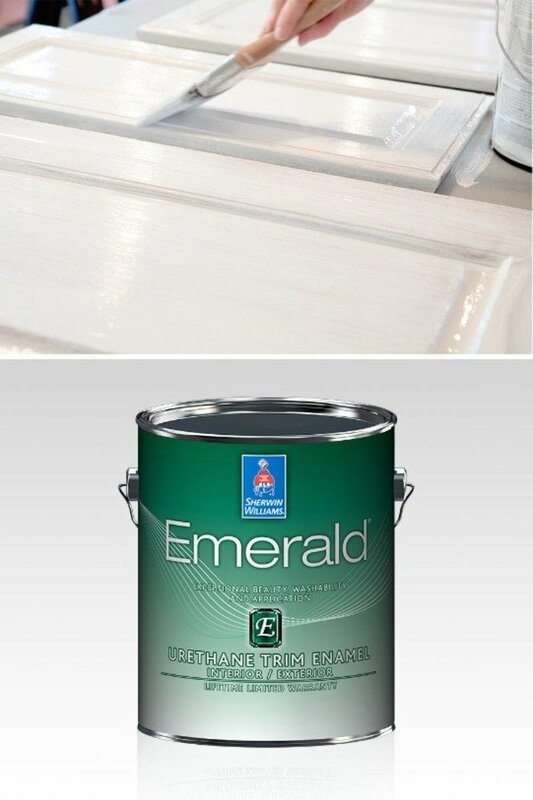 If you switch brands, Emerald urethane from Sherwin Williams is good. I've been spraying cabinets with it and been very satisfied with it so far.